We are working with a team of livestock carrier who has a special training for the transportation of alive cattle. 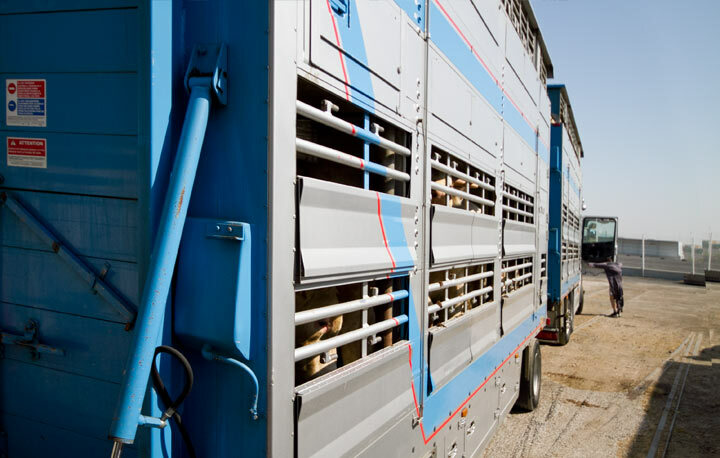 We use special livestock trucks last generation in order to the animals to travel the best way they can. Before each transport, trucks are disinfected and strawed to insure an irreproachable hygiene and confort.